Regular readers know that on many occasions it takes about 30 paragraphs before we get to the actual no-no. This week allow me to acknowledge from the get go the main components of this week’s installment. 1) Food is a subjective topic. Thus I have my own opinions. 2) Because of #1 I find the entire concept of veganism to be nasty. 3) I generally oppose big government and government mandates. 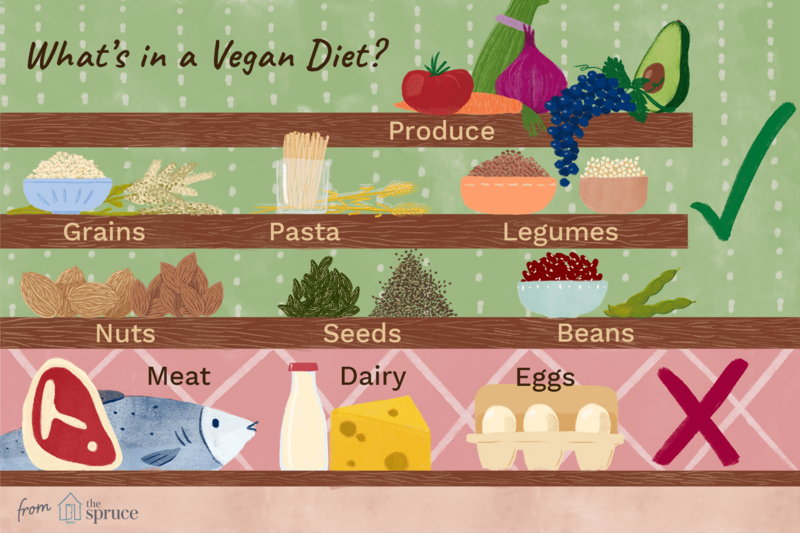 Veganism is a type of vegetarian diet that excludes meat, eggs, dairy products, and all other animal-derived ingredients. Many vegans also do not eat foods that are processed using animal products, such as refined white sugar and some wines. I find the above disgusting. Frankly, I don’t understand it and would never even consider following such a practice. That is my individual choice. I shed no tears for lobsters, cows, calves, chickens, etc. Of all the dumb laws proposed in the United States this year — bearing in mind that Donald Trump is our president and the Republicans controlled Congress all year — few are dumber than what Los Angeles City Councilman Paul Koretz wants to push on Angelenos. So it’s not good enough to sell a salad, or vegan popcorn, or maybe a slice of bread with a hefty helping of air. Koretz is even requiring what kind of vegan option must be made available. This proposal is government overreach, of course. It also seeks to introduce yet another regulation to an industry drowning in them. Koretz wants to force restaurants — which usually operate on single-digit margins — to add an item to their menus that they would’ve already offered if their customers clamored for it. No need for 30 paragraphs this week. The government should in no way be mandating what “food concessionaires” should be preparing and selling. That’s their business and profit-minded decision to make. What about a regulation they must sell a schnitzel? Shish kebob? Pierogi? Spanakopita? So, Kev, that’s California. Why should we care here? Because I worked in the state Senate for 15 years I know that legislators and their staff people watch carefully what happens in other states and propose new laws based on what they find. These ridiculous ideas out west move their way to the Midwest. Do not believe it couldn’t happen here.